After studying philosophy, political science and economics at the Paris and London School of Economics, Erik Orsenna became a researcher and lecturer in international finance and economics of development. He joined the French Ministry for Cooperation in 1981 before becoming cultural advisor to President François Mitterrand in 1986. 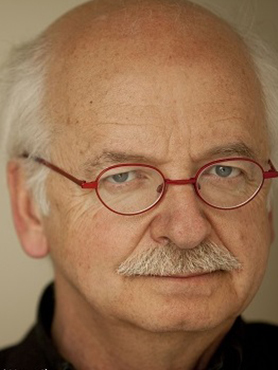 Erik wrote a number of books including ‘L’exposition coloniale’ (The Colonial Exhibition – which was awarded the Goncourt Prize in 1988) and essays on globalisation, such as ‘L’avenir de l’eau’ (The Future of Water) in 2009. In 1998, he was elected into the Académie Francaise. Sport et culture : quel rôle dans la métamorphose de nos sociétés ? Quelle gouvernance dans un monde ébranlé par le changement climatique ?